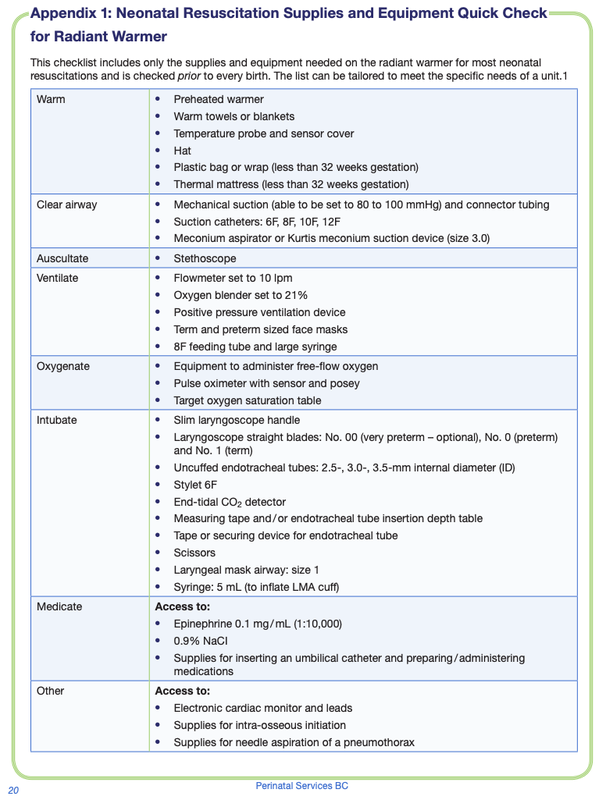 The secondary survey is performed once the primary survey and resuscitation has been completed. This means that on occasions trauma patients may be transferred to the OR or ICU before the secondary survey has been completed. The secondary survey is a thorough head to toe examination including where indicated adjunct investigations e.g limb radiographs. This assessment must be carefully performed and documented. It should not be rushed. If there is not enough time to complete a thorough secondary survey (e.g patient transferred to OR during primary survey) then this should be communicated to the surgeon or other responsible physician (e.g ICU) and the documentation should reflect this. 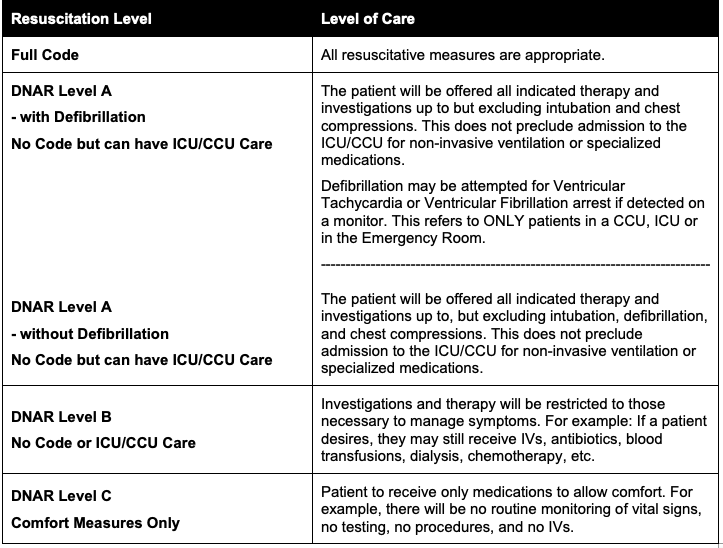 We would recommend that all trauma patients admitted to the ICU undergo a repeat secondary survey assessment as part of the standard admission process. In some systems this is referred to as a Tertiary survey. This systematic review reports a reduction missed injury rate when a tertiary survey is used as part of a trauma system. The best interests of the patient are paramount. The capable patient has the right to consent to or refuse medical treatment, including life-sustaining treatment. Thoughtful and timely advance care planning, discussion, and documentation of a patient’s wishes and healthcare goals can help avoid misunderstandings. Physicians should be familiar with any relevant laws and regulatory authority (College) policies concerning end-of-life care, and the withholding or withdrawing of life-sustaining treatment, and medical assistance in dying. When considering placing a do-not-resuscitate order in the medical record, or acting upon a do-not-resuscitate order, consent from the patient or substitute decision-maker is advisable. It may also be helpful and appropriate to consult with physician colleagues and the patient’s family to determine support for the order. Decisions about withholding or withdrawing life-sustaining treatment that is considered futile or not medically indicated should be discussed with the patient, or the substitute decision-maker on behalf of an incapable patient. When consensus is not achieved despite discussions with the substitute decision-maker, the family, and others such as ethics consultants, patient advocates, and spiritual advisors, it may be necessary to make an application to the court (or an administrative body) or seek intervention from the local public guardian’s office. Physicians considering a request for medical assistance in dying should be familiar with the eligibility criteria set out in the Criminal Code, with applicable provincial legislation, and with applicable regulatory authority (College) guidelines. Physicians should be familiar with the role of advance directives (including living wills). End-of-life decisions should be carefully documented in the patient’s medical record.